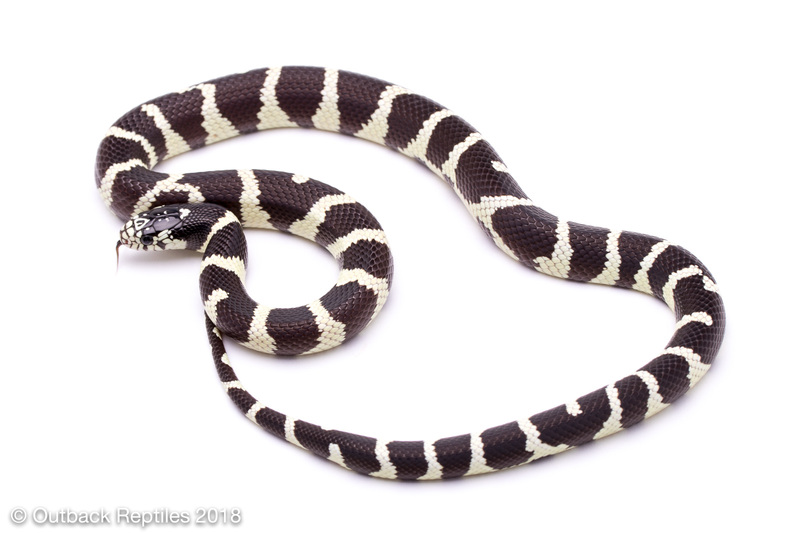 Just a quick update to let you know that I have added a nice little group of california kingsnakes for sale in our online shop. 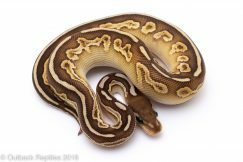 We have a few striped california kingsnakes, some normal black and white cal kings, and some slightly aberrant kingsnakes as well. 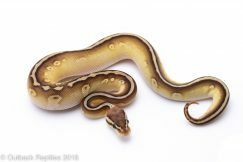 I priced them fairly affordably – we got a good price on them from the local reptile breeder they came from, and when we get good deals it means you get some nice deals on reptiles. 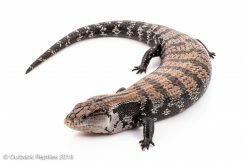 I also added a couple other reptiles for sale in the shop portion of the website – including some giant day geckos, crested geckos, and even a Standing’s day gecko. 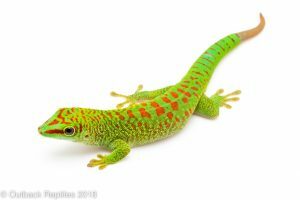 A couple of the giant day geckos are fantastic looking – they are nice high red geckos from a giant day gecko breeder who works with the crimson day gecko line. I looked around and I couldnt find any other similar geckos for sale online anywhere for the price I listed them so hopefully that doesn’t mean I’m selling them too cheap! 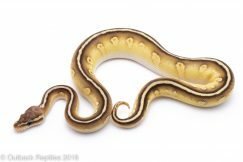 Cheap reptiles doesn’t mean they are not high quality reptiles – Again, when we get a good deal on our reptile stock it means we get to sell them to you cheap as well! 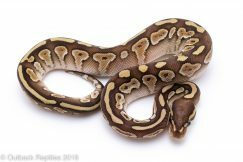 Visit the online shop here and check out the sweet new reptiles for sale today!